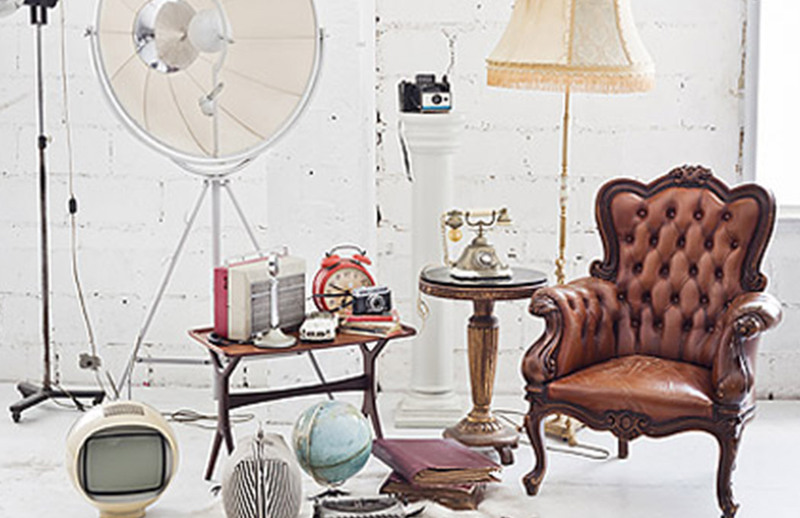 CASH4GOODS specialises in buying second hand furniture from deceased estates in Perth. 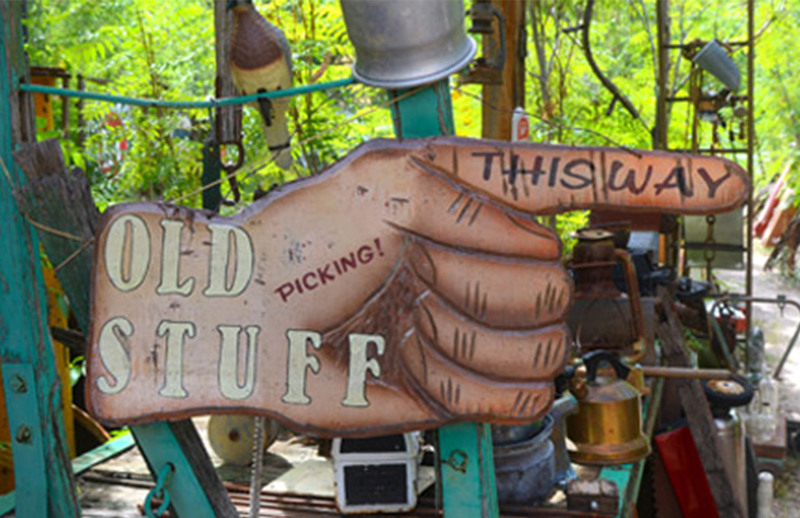 We can buy anything from single items or can clear the entire contents of a home shed or garage. We help vacate properties, by removing and purchasing your unwanted second hand furniture and household goods. We do all the heavy work and pay you in cash for the items that we remove. CASH4GOODS has a long established record working with real estate companies undertaking work with tenancy clean ups, end of lease, court orders, abandonment’s and pre-sale property tidy ups. When we are not busy helping clear out deceased estates & aged care facilities, CASH4GOODS is a wanted to buy expert and always looking to pay you cash in hand for your unwanted second hand furniture & household goods. 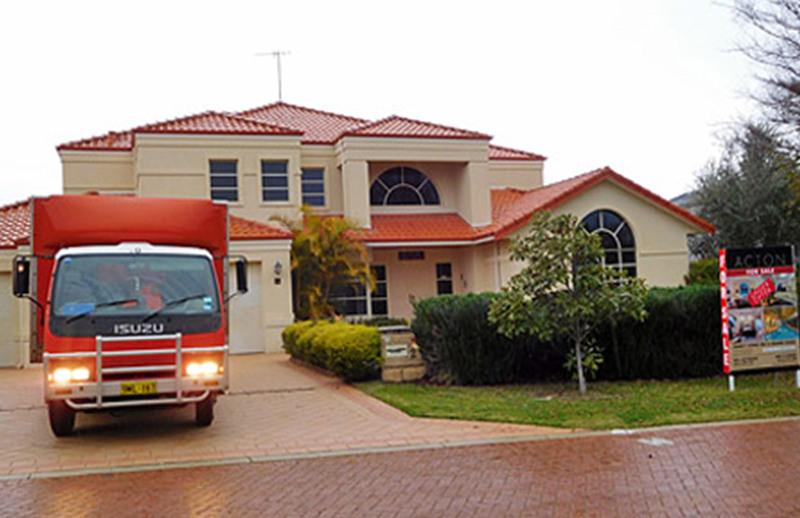 We offer a convenient FREE pick up service to most Perth suburbs & have vehicles to handle all loads. Often when losing someone there’s enough to deal with, first being the initial shock of losing a family member, friend or loved one, then next is the realisation that there’s a lot of work to do! Not only is there a funeral service to arrange but there is also a life time of accumulated stuff to deal with. If you are looking for a helping hand CASH4GOODS can help facilitate & co-ordinate the removal of the contents of any home, shed or garage. No job is to big or small. CASH4GOODS works closely with our trading partners like Good Samaritan Industries and is able to help distribute & donate goods UPON request to the right places if & when needed. We offer a service with a difference that’s not only convenient but pays you cash in your hand for the items that we remove. Help is only a phone call away, call Darren now! !